Last year marked the start of the year of the Teacher and I blogged about why I am a teacher in the post World Teachers' Day - why I am a teacher and as I sit here reflecting on the past year and that post, I am also reflecting upon the teachers who inspired me as a learner and as a teacher. Teachers are not teachers for the money. Teachers are teachers because they love to learn and to see others catch the learning bug. 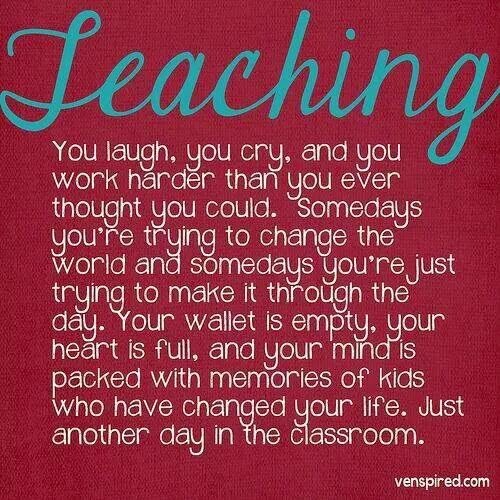 I've caught up with a few friends and family in the last week who are teachers. 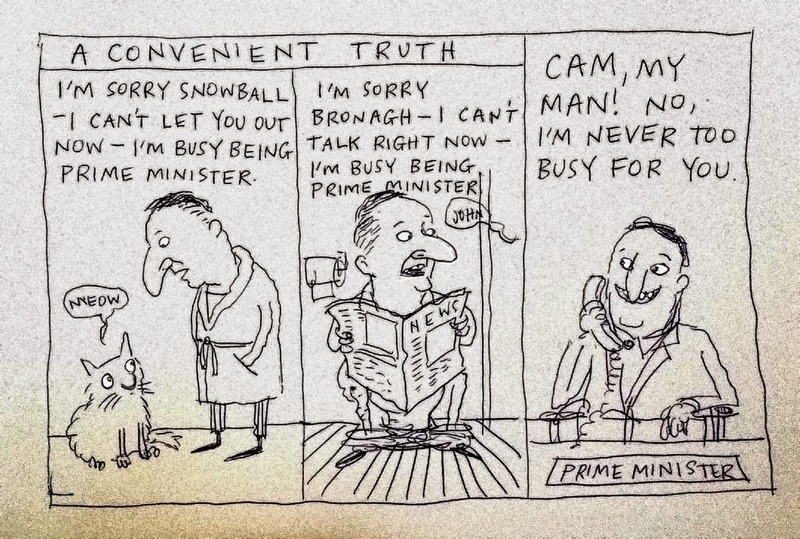 For ten weeks we have been head down bum up in our own classrooms, our own schools. This term break is when teachers have traditionally held their annual meetings of their unions. NZEI (primary & intermediate & ECE teachers and support staff) held their meeting in Rotorua and PPTA (secondary teachers) held their meeting in Wellington. Even though I was not an official attendee to the NZEI Annual Conference, I did gate crash one day to hear three fabulous speakers, Dr Richie Poulton on self-control, Deborah Morris-Travers (CEO of Unicef) on child poverty and Efeso Collins on talanoa. 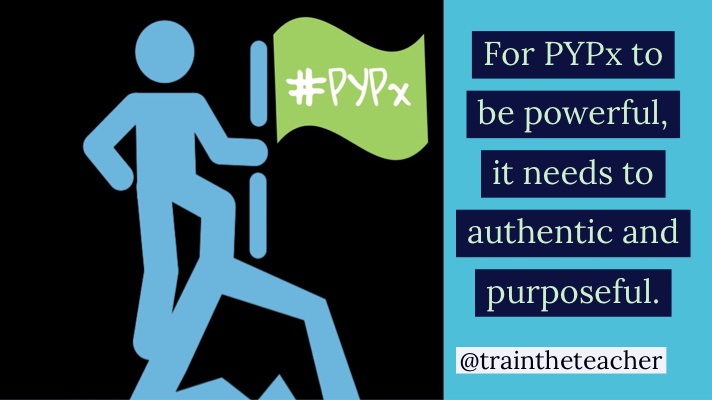 See the end of this post for the Storifys of the tweets I've made for Deborah and Efeso's presentations. But there is also the time for that collegial aspect of sharing a meal or a drink and discussing with your friends and whanau who are teachers about the funnier aspects of teaching, the trials, the successes, the frustrations.... that you can truly appreciate in the term break. Then there is the catching up on housework, car maintenance, dentist/doctor/vet visits, marking, professional reading, class tidying... all those things you were too busy to do during the previous 10 weeks crammed into 2 weeks. 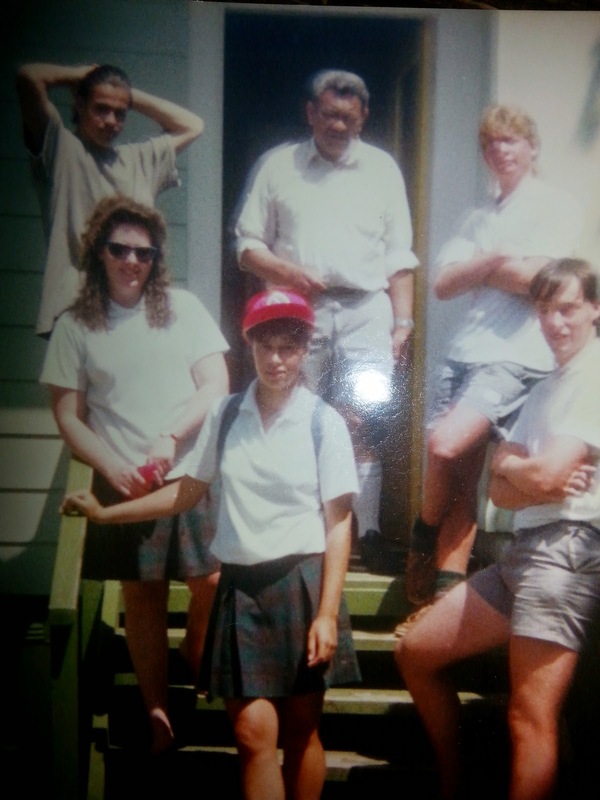 This is my 6th Form Certificate Máori class at Melville High in Hamilton in 1990 with our teacher, Te Pirihi Whiu (known as Bill to the other teachers). 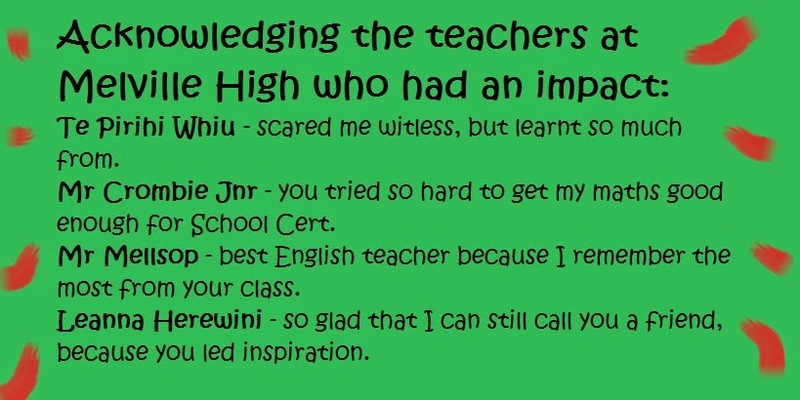 We had had Te Pirihi as our teacher since third form, where he put us all out of our comfort zone. But we stuck with him. The teacher that petrified us as turds, was beloved by our sixth form year. "Jump" he said to us in 1987 and we did. By 1990, it was like "Whatever, TP" but we learned so much. Four of us became teachers, the fifth a lawyer. I think that the above quote is true of the teachers I have worked with and I also want to celebrate the teachers I have worked with who have inspired me as a professional. I am so lucky to count these people as friends as well as colleagues. So today I challenge you to tell the teachers who have inspired you as a learner or as a professional (no matter what profession you are in) that they have had an impact on you. 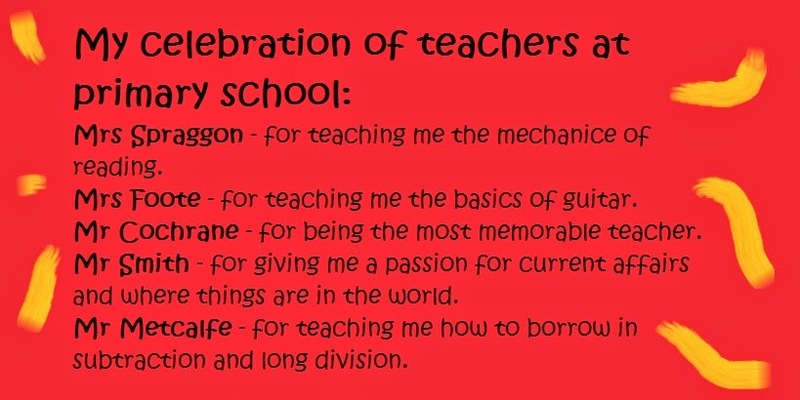 Celebrate what teachers have helped you achieve, and celebrate that they were your teacher. Celebrate our quality public education system and World Teachers' Day. I want you to celebrate the teachers who met your standard of a great teacher. And below, be inspired by Deborah Morris-Travers and Efeso Collins, who spent a small amount of time this last week inspiring teachers, principals and support staff at the NZEI Annual Conference. I certainly got a lot out of their wise words and recorded what I could. I'm not usually one to buy books about politics. As avidly as I follow, read, comment and live politics, I would not normally purchase a book about politics. 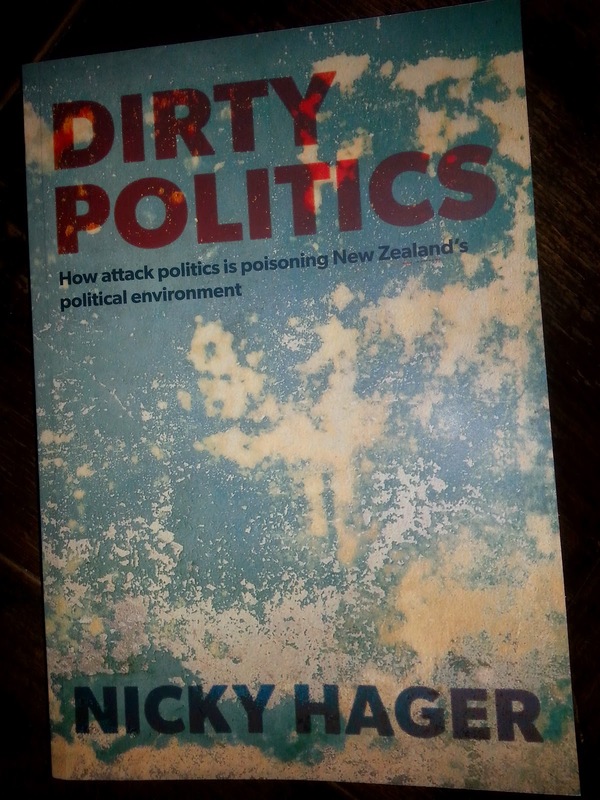 But this book, Dirty Politics by Nicky Hager, was about something I had been suspecting for a while as a follower of politics, so I bought it. 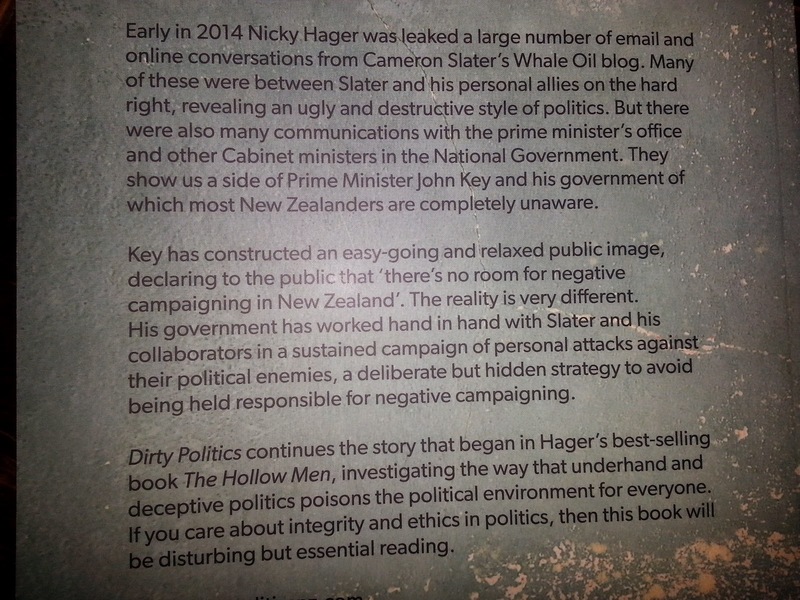 Nicky has had a history of writing provocative books about politicians and their deeds, such as Helen Clark's alleged cover up of GM seeds being imported into New Zealand as covered in the Seeds of Distrust book in 2001, and the expose of Don Brash's dodgy as National Party 2005 election campaign in the book The Hollow Men. The book is sub-titled How attack politics is poisoning New Zealand's political environment and this book pulls few punches and confirms my worst fears of modern New Zealand politics and commerce. Alas, due to it being term time and also being actively involved in Election 2014 as a party activist (supporting a candidate), among many other busy reasons, I didn't get past chapter one for a long time. Finally in the term break I began to read more. By the end of chapter 5 I had to have a shower. 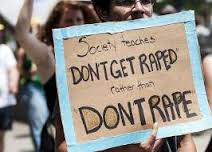 I felt dirty inside and out, sickened to my stomach. And that sensation did not leave me at any chapter. 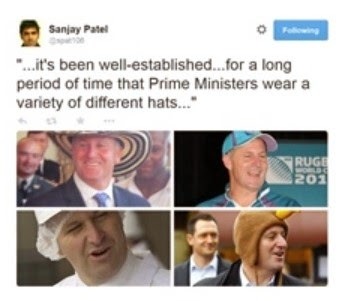 I was horrified at the depth and lengths in which Slater (Whale Oil), Farrer (Kiwiblog), Ede, Lusk, et al, went to discredit credible people, manipulate politics and commercial endeavours, change laws, direct candidate selections, and generally destroy people's lives. Personally, I have been oiled, and the person I was oiled with is still fighting for her career. 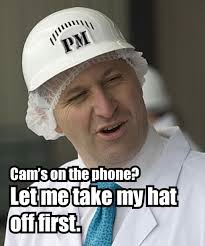 I know others that have lost their careers due to Slater and his devious ways. 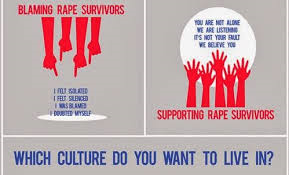 And always with lies, innuendo, slander and defamation. 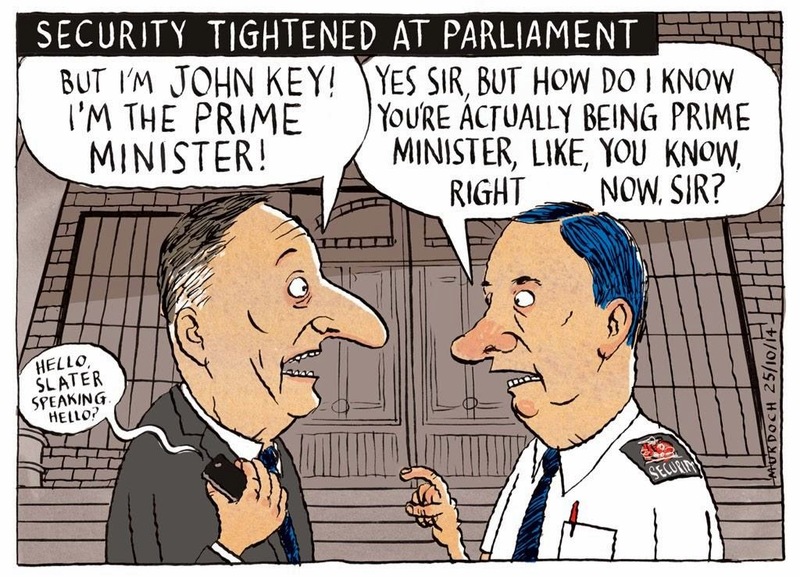 John Key's government was unusually aggressive at attacking and trying to silence scientists, journalists, academics, public interest groups and any other people who publicly criticised its actions. It cut public funding for a wide array of organisations that represented and advocated for communities. The essence of democratic government is that the widest possible range of people have their share of influence and an equal chance of being heard. The politics revealed in this book is about small numbers of people trying to have much more than their fair share. 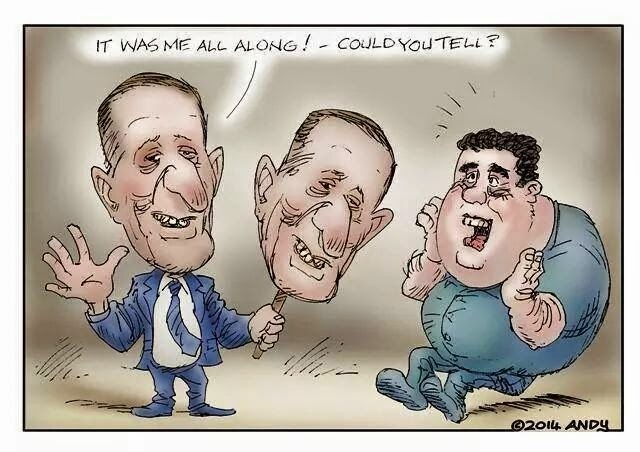 What astounds me is that even after Hager has exposed Slater and Farrer and their ilk, demonstrated the extent to which John Key, Judith Collins and their staff were involved, the general public of New Zealand still voted the National Party back into government and no action has been taken against Slater, Farrer, Ede or Lusk. Yet Nicky Hager has his house raided with equipment and documents seized, despite him saying from the day the book was released that he no longer held any documents or electronic files linked to the data given to him by the hacker Rawshark. Followers of this blog are under no illusions as to my views of the Whale. 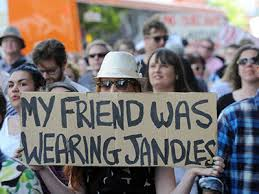 In April 2013 I published a post called Beware the bullies who don't want you to exercise your democratic rights in which I exposed the Whale's blatant bullying, slander, defamation and lies in a few cases I was familiar with. I find it interesting that some things I pointed out in that post are equal to the experiences described by Hager in Dirty Politics. In conclusion, this is a book every New Zealander should have read before the election, and if they haven't, it should be compulsory reading now. 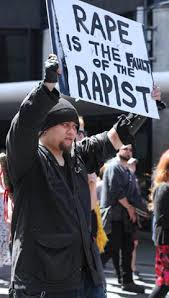 It exposes the dark arts of political manipulation and corruption and if there is no changes to the laws and procedures in New Zealand as outlined by Hager in the Afterword then we truly have a corrupt society. 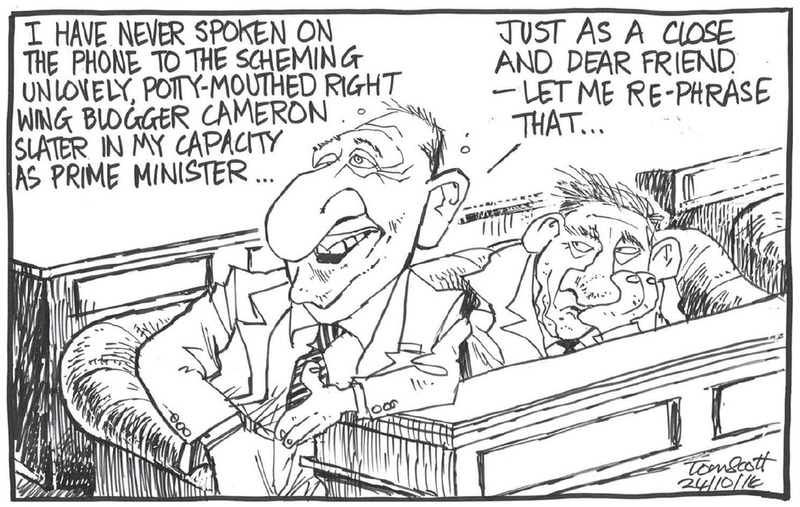 Nicky Hager definitely meets the standard in my opinion, but will New Zealand politics ever meet any standard that is not subterranean?